Stay up to date! Sign up here for the latest from Sticks and Stones. Because words really can hurt you. Our largest client base is made up by people just like you. Clients past and present have included published authors, hopeful authors, freelancers, journalists, doctors, lawyers, pastors, scientists, stay-at-home parents, and more. SNS helps create, edit, critique, and develop book proposals, manuscripts, pitches, articles, blog posts, personal websites, and platform-creating marketing materials, among others. SNS works closely with each client to meet his or her individual needs, including personality type, timeline, budget, and subject matter. Importantly, SNS hasn’t missed a deadline yet, and doesn’t intend to start now! SNS also realizes that your words are your darlings. Each correction, cut, and critique can cause feelings of indignation and even loss. While this may sound extreme to non-writers, those who spend time, energy, and love crafting words know that it’s true! SNS is well-known for handling each client with care and compassion, but also the toughness necessary to take a project from good to great. 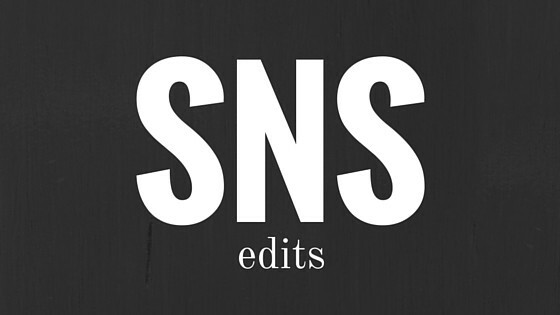 To receive a quote on your project, contact SNS at snsedits@gmail.com.